Hello, listeners!! Here is episode two of our lovely, little podcast. In this episode, we have mystery, intrigue, murder, mysticism, and some corrections. Come join us as we take a look at the mysterious Aleppo Codex. Always something to learn here at the Nerdstorian! Hi! This is the first episode of our podcast. 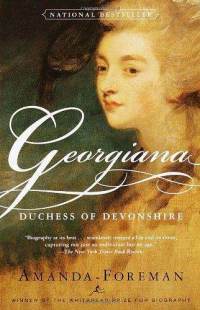 In it, we talk about Georgiana, Duchess of Devonshire. She is an amazing 18th century woman who was ahead of her time in politics, fashion, and more. Take a listen as we look at her through our eyes. Here it is, ladies and gentleman. The first episode of the Nerdstorian! I hope you enjoy. I will had more info later as it get I get it uploaded to various places like iTunes! 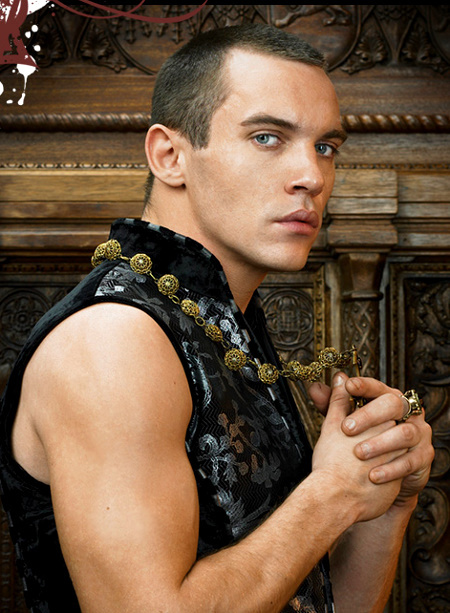 So I am re-watching an episode from season 1 of the Tudors from Showtime. I’ll admit it is trashy, over-sexed, too many things glossed over, etc. I still love it. Makes me wonder though. 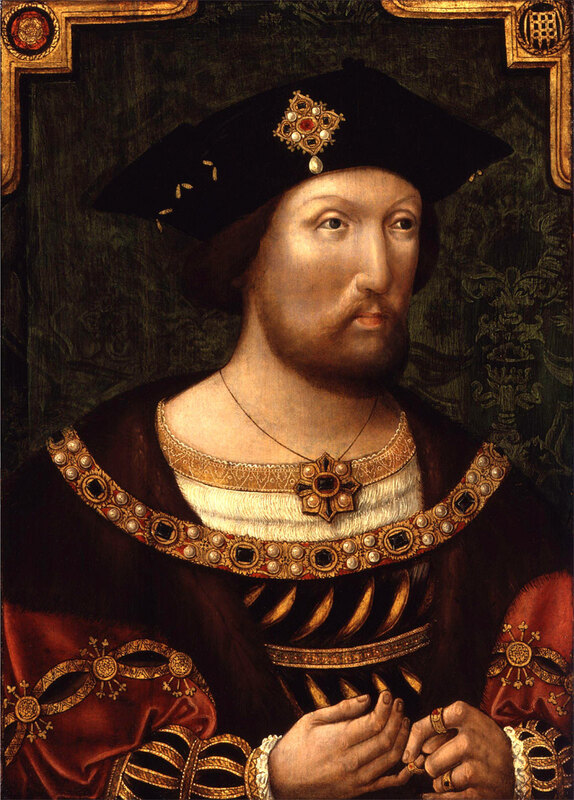 Which is sexier the real Henry VIII or Jonathan Rhys-Myers? Both are still kinda scary! Anyone else notice how those Howard/ Boylen guys are so sleezy when it comes to their daughters. I know in real life they basically pimped out their daughters, but it is still a little disturbing. Not too bad if you don’t know the history. A Duchess, A Movie, A Book, and A Podcast? Hello, internet! It’s a cloudy, kind of rainy Saturday here at my apartment, but I like it that way. My husband, Will, has been helping me prepare for my first podcast!! I am excited. I thought I would preview a little of what we will be talking about in my first episode. Anyway, this book is a great biography about Georgiana, who was born in 1757, married William, the Duke of Devonshire in 1774, and lead an interesting, albeit sometimes tragic, life as one of the most influential women in Britain. She grew up much loved by her parents and younger siblings, but she was constantly striving to please everyone she met. This was how she remained for the rest of her life. Her husband was the de facto leader of the Whig Party, which advocated personal freedom and that sovereignty ultimately rested with the people. She founded Salons that had the important literary and political figures meeting to discuss ideas of the day. In a world where women had little or no rights, she held rallies, fundraisers, and drives to get the vote for Whig and Devonshire candidates. Georgiana’s marriage was a fairly loveless one. Her husband, the Duke, was a powerful man, who had many affairs, including with Georgiana’s best friend, Elizabeth Foster. He fathered child by a mistress before his marriage to Georgiana, several children with Georgiana, and two children with Elizabeth. Georgiana was involved with other men, but she was specifically involved with Lord Charles Gray, the future Prime Minister. She had a child with him, Eliza, who she was forced to give up and was raised by his family. Georgiana is the great-great-great-great-aunt of Princess Diana (Spencer) through her brother, George Spencer, and the great-great-great-great grandmother of Sarah Ferguson, the former Duchess of York, through her daughter, Eliza, with Gray. 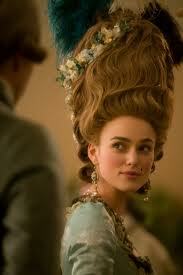 She was also a friend and pen pal with Marie Antoinette. 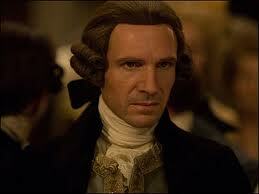 She had to end her affair with Gray when the Duke made her choose between her lover and her Devonshire children. She ultimately choose her children by the Duke. 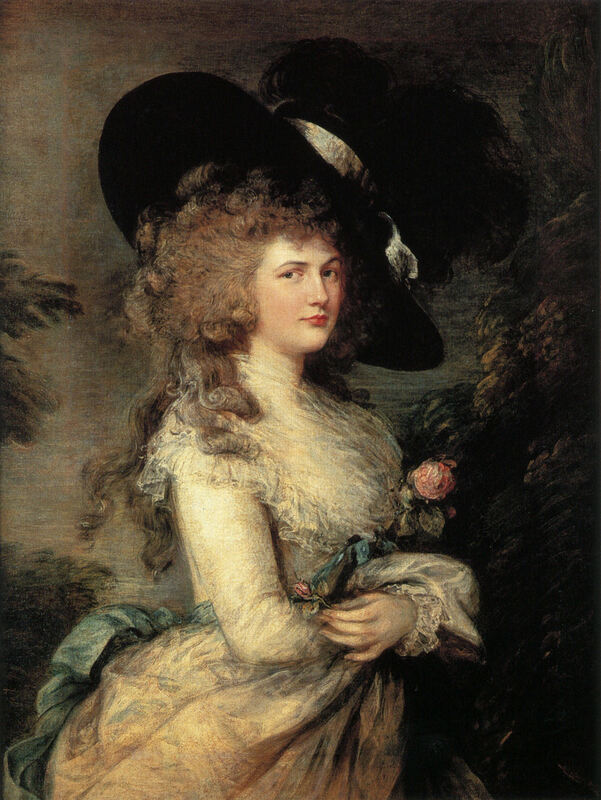 Georgiana was also fashion icon in late 18th century England. 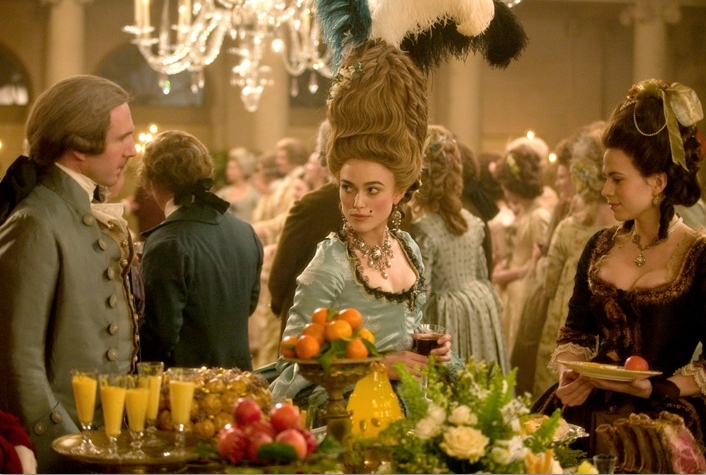 She was known for her hair styles as being BIG, outrageous, and daring. I have included one example. 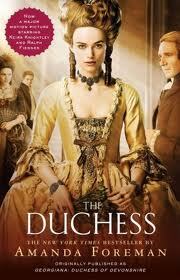 In 2008, a movie version called The Duchess was released with Kiera Knightley as Georgiana and Ralph Fiennes as the Duke. They were good in their roles, but I did have an issue with the ages (Georgiana and the Duke were 7 years apart. They were married when she was 17, and he was 24.) I also had an issue with the fact they glossed over her influence in politics, her childhood, and even her status in fashion. It was mostly about love, affairs, freedom, etc. That part is interesting. Heck, I even mention it. Read the book. It’s great. The movie is good, but the book is better. Below are some photos from the movie. Anyway, get ready for the upcoming podcast. I will really get into the above subject matter and have some fun with it. 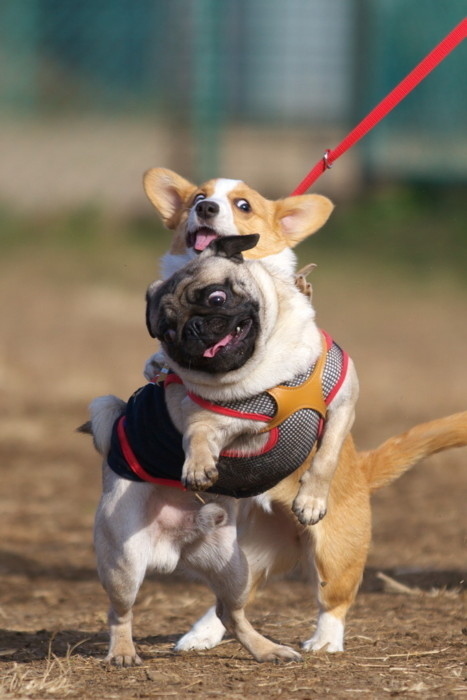 Just one more picture to make us smile.